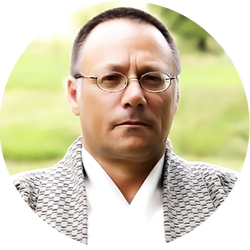 Spiritual Energy Healing by Master Alexey Kunin: healing, balancing, relaxing and harmonizing the whole body. Spiritual Energy Healing is based on the Ancient and Traditional Japanese and Chinese Oriental Schools of Healing. Spiritual Energy Healing is a gentle healing technique using hands of the Master Teacher. The energy healing session promotes Health, Longevity and Vitality; the complete concept of the Body - Mind - Spirit.